A TEAM OF SEASONED PROFESSIONALS...PEGASUS GROUP was founded in 2001 and is led by two principals, Pamela Beader and Eric Kruse. Our team provides Owner's Representative Services to organizations across the country, representing owners and their interests in the project delivery process. Simply put, we are an extension of the owner's own organization and work hand-in-hand ​with existing staff. ​​The PEGASUS GROUP TEAM adds value to the owner, the design team and the contractor. 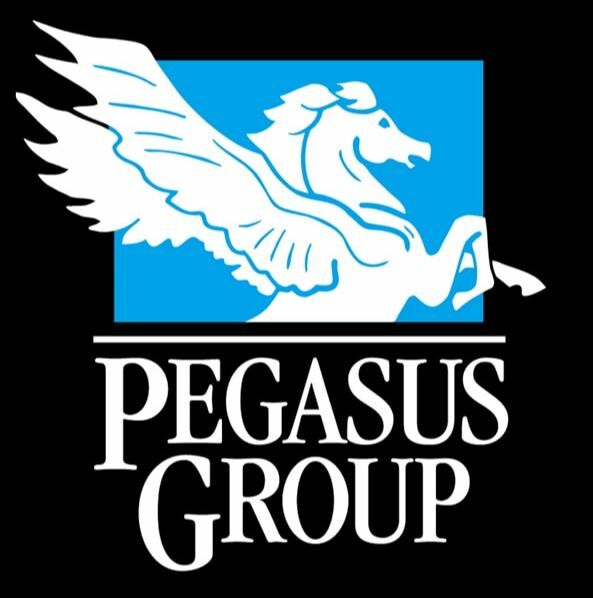 ​AS YOUR OWNER'S REPRESENTATIVE...PEGASUS GROUP assists owners in the performance of their obligations as a member of the project team, and oversees the owner's rights during the planning, design, and construction of the project. PEGASUS GROUP is well versed in the latest technologies that add efficiency and convenience in the oversight of the projects we are managing. The use of these technologies, in collaboration with the designer and contractor, assists in lowering the overall cost to manage the project. We believe our approach maximizes an owner's capital investment by evaluating risk, coordinating logistics and finding areas of cost savings. This approach leads to more successful project outcomes that turn our clients ​visions into reality. FORWARD THINKING...HOLISTIC PERSPECTIVE...FLEXIBLE STRATEGIC INTENT...PEGASUS GROUP provides strategic planning, project development and design/ construction consulting services. Forward thinking, with a holistic perspective and flexible strategic intent is what makes PEGASUS GROUP the expert, trusted adviser and ​advocate for institutions, corporations and organizations across the country.